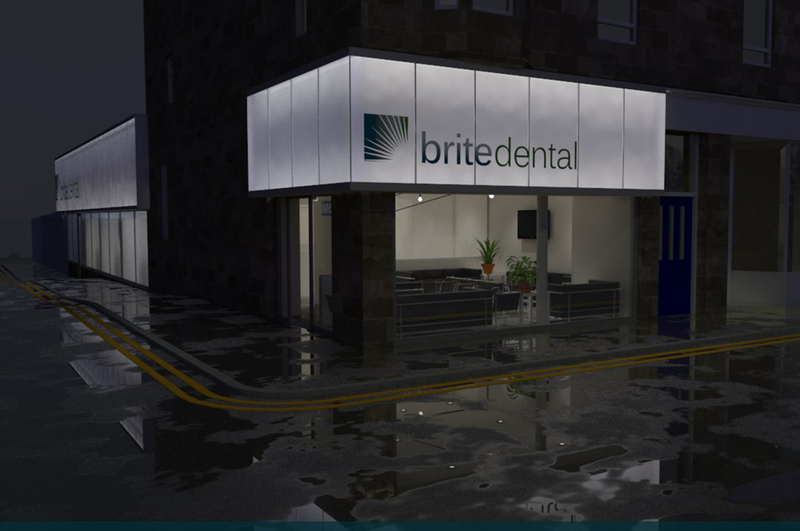 Brite dental is located in the south side of Paisley and merges two separate, local dental practices, into a single, high quality, practice. 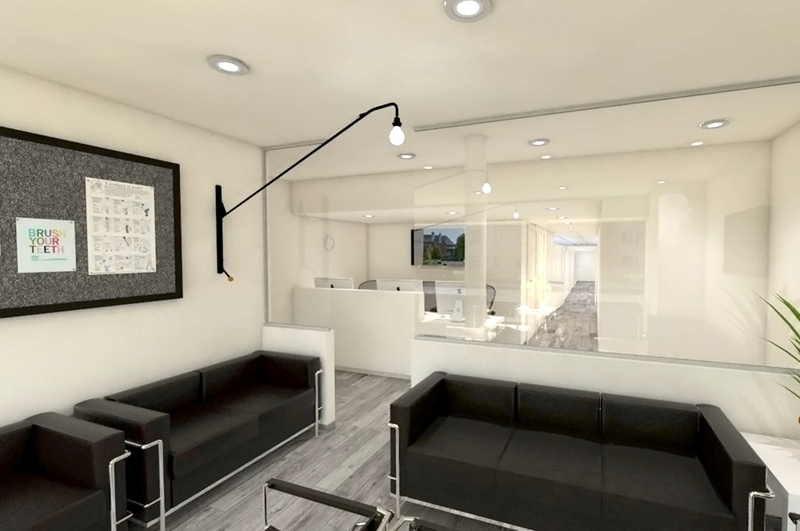 Eight individual dental surgeries have been formed from the consolidation of two extensively renovated existing buildings: the first, and early 1900s stone tenement building, which serves Neilston Road and forms the new entrance; and the second, a 1960s brick building, formerly a car showroom that had lain empty for years. 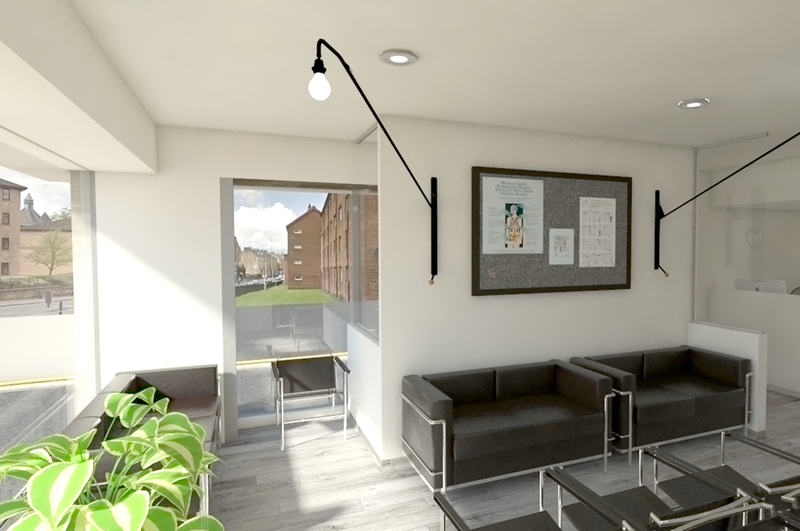 Expanding on our knowledge gained from the award winning Berkeley clinic, we created a bright and relaxing environment to provide a comfortable experience to serve both private and NHS patients.